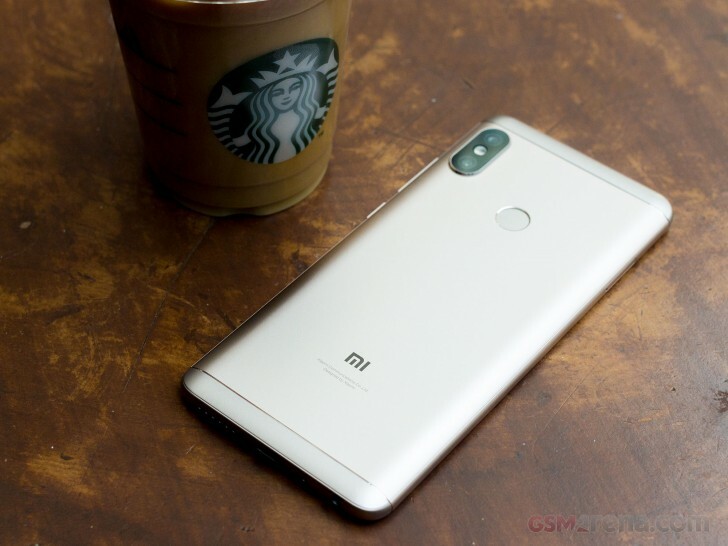 The Redmi Note 5 Pro is Xiaomi's latest smartphone, just recently introduced to the Indian market alongside the cheaper Redmi Note 5. While the company does sell more expensive models, the Redmi Note series has always been its best-selling and most important range. This year, the company has upped the ante significantly in terms of features, something the value conscious Asian markets are sure to find exciting. We have a taller aspect ratio display, new cameras on the front and back, a powerful new processor, faster memory and the same big battery that the series has come to be known for. If the competition isn't already worried, it should be. As you can see, Xiaomi is clearly not messing around this year. The jump to a Snapdragon 636 alone puts it in a different league compared to its competition. It has also been paired with LPDDR4X memory, which is only seen in high-end devices. Lastly, the phone also has one of the best cameras Xiaomi has shipped on a phone. We will be taking a deeper look at the device at a later date but for now, let's take a quick look at some of the features and general performance.